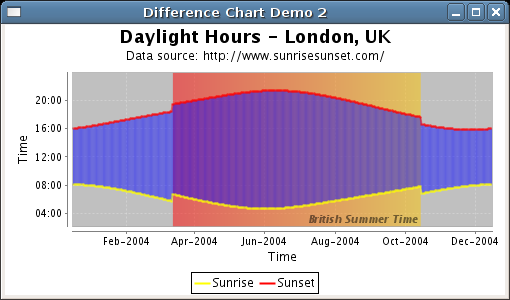 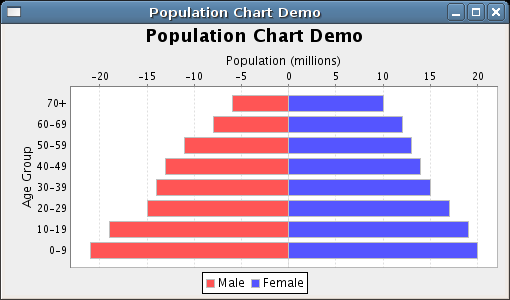 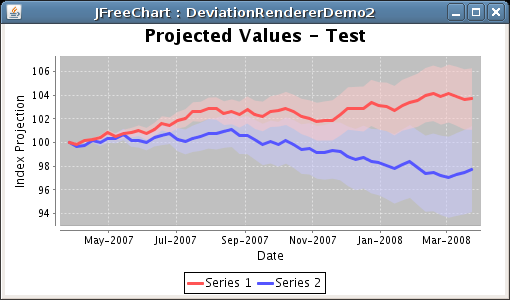 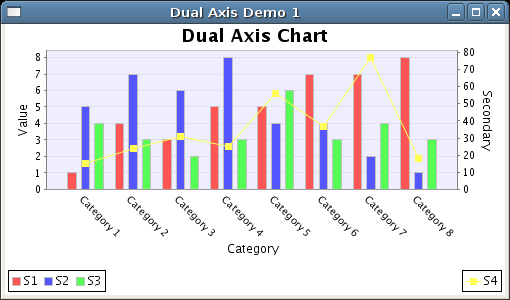 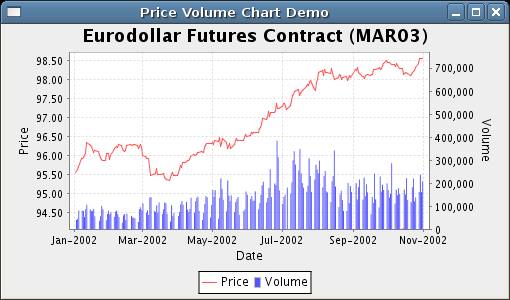 This page contains examples of the charts that can be produced using JFreeChart. 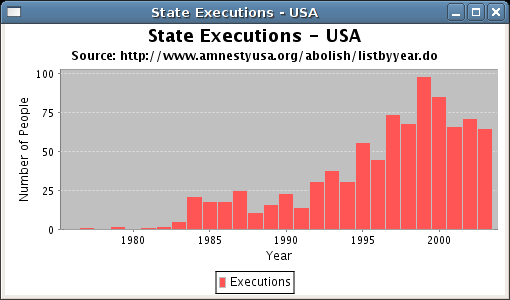 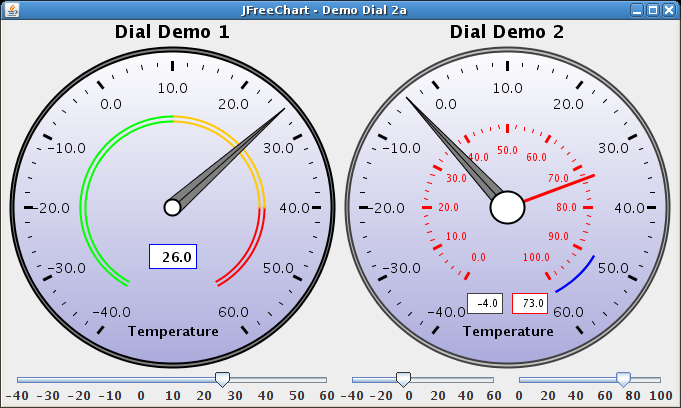 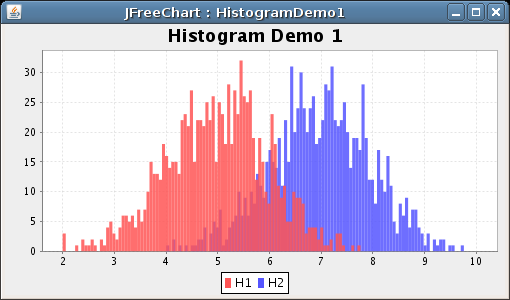 If you'd prefer to see a live demo, please try our JFreeChart Demo (web start). 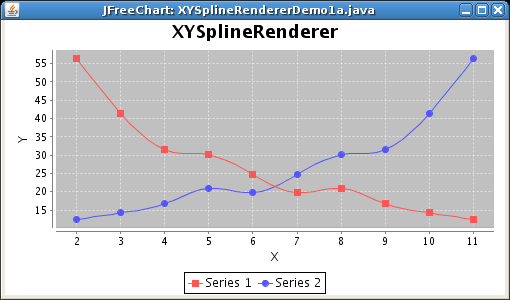 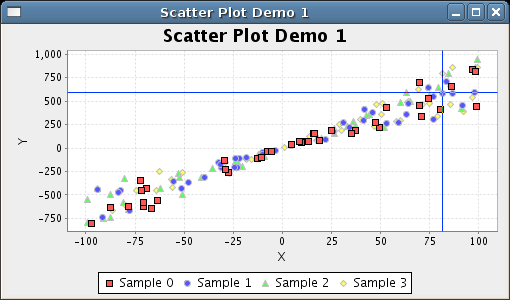 All the samples on this page are created using programs that are available for download (the complete source code) when you purchase the JFreeChart Developer Guide. 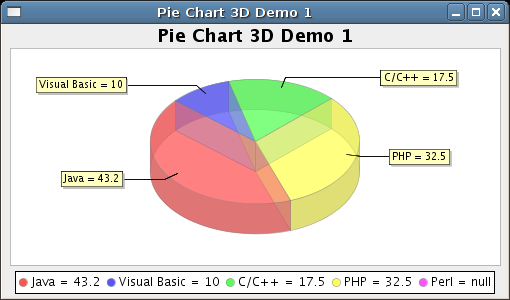 The tooltip text for each image is the name of the demo application source file.